Milk is one of the most important and famous beverages in the world. We consume it when we’re infants, and when we get older, we use it in everything – cakes, smoothies, ice cream, porridge and coffee. Dairy products and milk are providers of protein, magnesium, phosphorous and calcium which are necessary for healthy bone development. The amounts of phosphorous and calcium in dairy products and milk are also beneficial for the development of healthy teeth. Here are some interesting and fascinating facts about milk that are worth knowing. 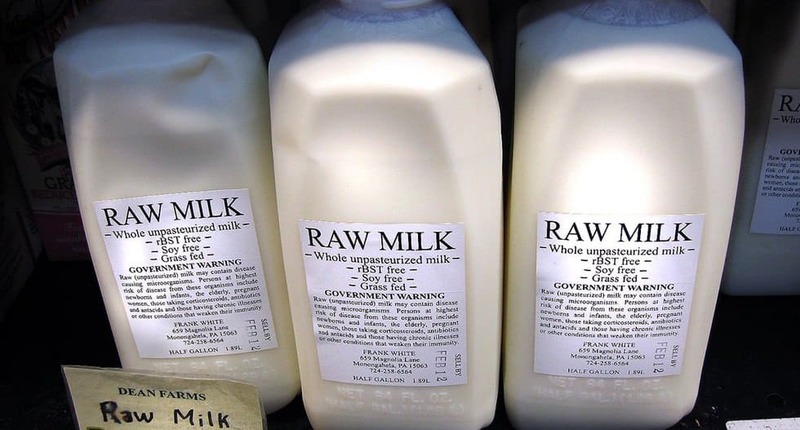 Raw milk is the breeding ground of salmonella, E. coli and listeria, these bacteria can lead to serious illness. Unpasteurized milk is one of the most dangerous products in the world, according to the U.S. Centers For Disease Control and Prevention. Dairy factories and farms account for large amounts of carbon dioxide emissions, water contamination, land degradation and water consumption. 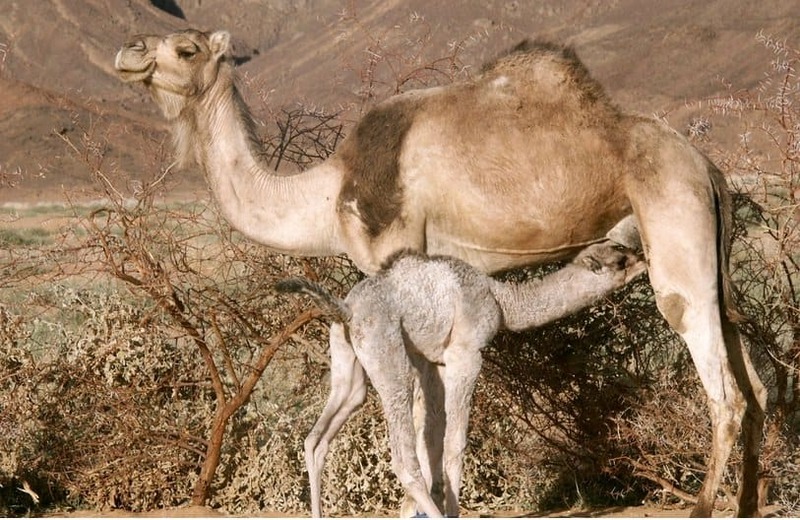 The first commercial dromedary dairy in the world opened in Saudi Arabia in 1986, selling camel milk at £1.20 per liter. For ages, before refrigeration, a traditional Russian custom was to put a live frog into a bucket of milk to keep the milk fresh. In modern times, many people thought that this was just an old wives’ tale. However, scientists at Moscow State University have shown that there could be some advantage to doing this. 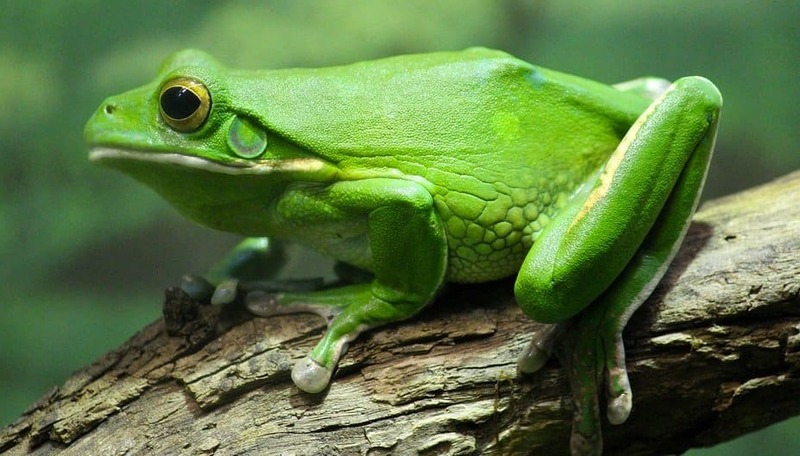 Scientific studies show that frog skins are rich sources of antibacterial peptides, including some with the ability to fight such microbial hard cases as methicillin-resistant Staphylococcus aureus. No species on earth drinks milk in their adulthood or drinks the milk of another species, except us. Soybeans are far superior to the milk. One 8 oz serving of soy milk has less sugar, less sodium, less saturated fat and fewer calories than the same serving of cow’s milk. 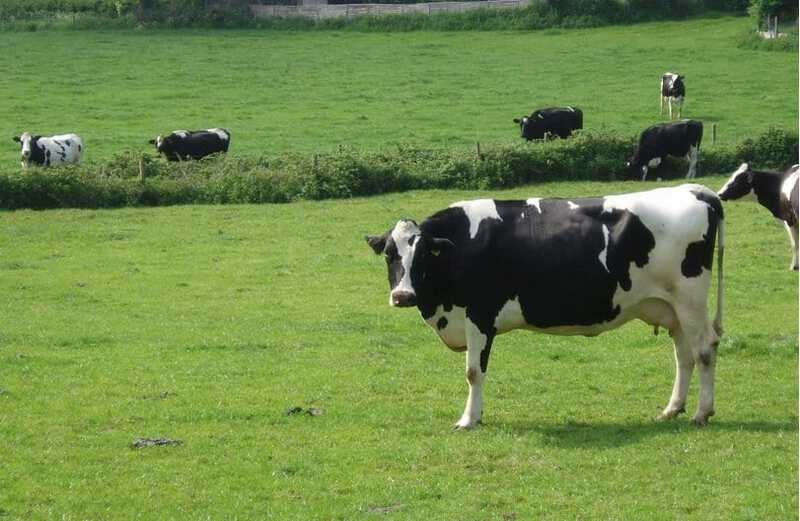 Back in 1984, Swedish researchers reported improved milk yield from cows fitted with plastic discs impregnated with insecticide to keep their heads fly-free in summer. Milk is not the only food that contains calcium. Many plant-based foods, such as blackstrap molasses, fennel, almonds, tofu, Kale and spinach contain calcium. About 75 percent of the people in the world are lactose intolerant and do not consume dairy at all. Lactose is a sugar found in milk. 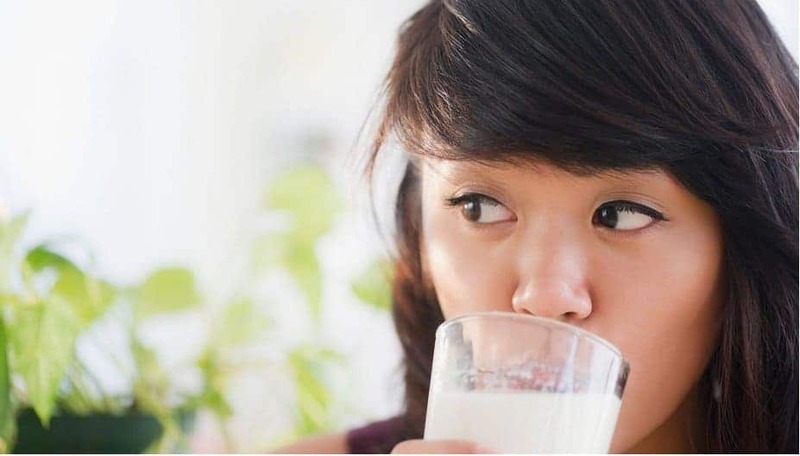 Individuals with lactase deficiency or lactose intolerance cannot metabolize lactose properly; they lack lactase, an enzyme that helps break down lactose. Poppaea, the second wife of Roman emperor Nero, kept 500 asses to supply milk for her bath. The Egyptian queen Cleopatra bathed in donkey’s milk to keep her skin radiant and youthful. She kept 300 jennies for the purpose.